Multispeciality Advanced Dental Aesthetics & Implant Centre. 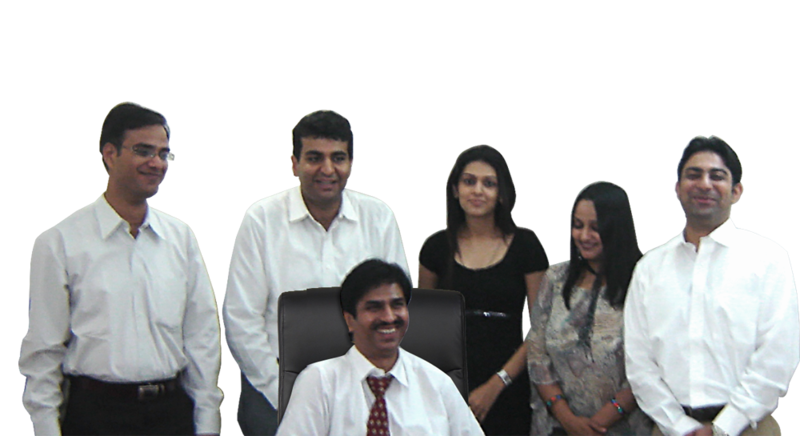 Gulati Dental Clinic offers specialized, precise and perfect dental solutions in a friendly and relaxing environment. 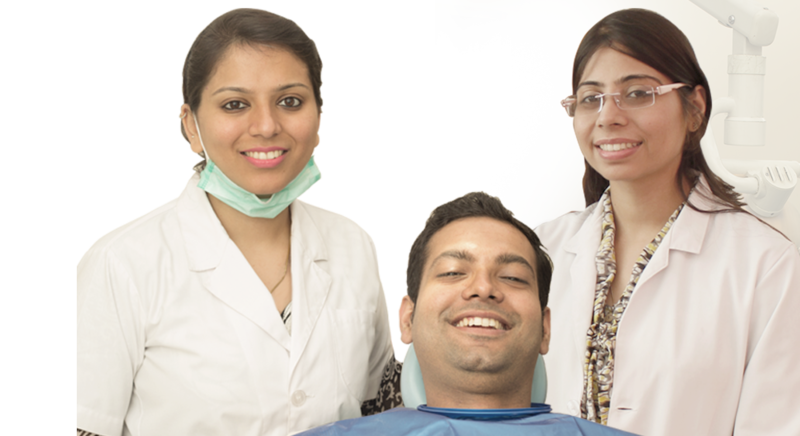 Gulati Dental Clinic has undoubtedly one of the best collaborated teams of dental experts in India in the leadership of Dr. Sandeep Gulati, Leading Prostho-Aesthetic Dental Surgeon and Consultant Implantologist with Apollo Clinic and the team also witnesses the expansion with special visiting consultants joining in on specialized cases. 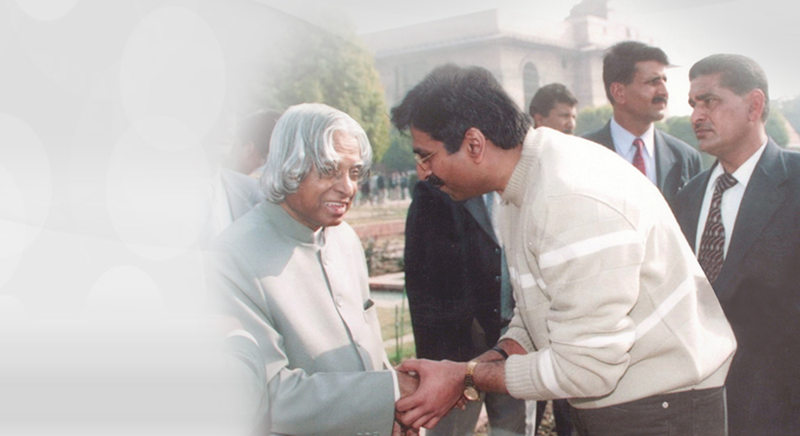 Yes, it’s a legacy that has 50 illustrious years of dental mastery.The mission of spreading smiles has been the sole driver for the clinic and its efforts in the space of dental medicine. 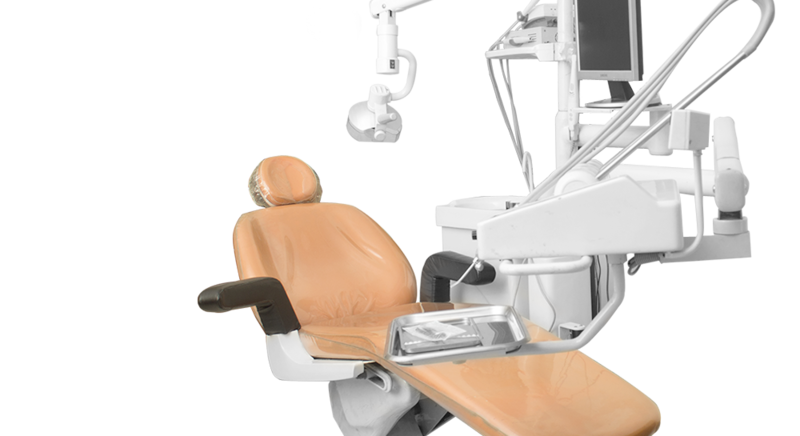 Today, Gulati Dental Clinic is one of the leading consultancies in the region with one of the most diverse portfolios of dental and oral health solutions. 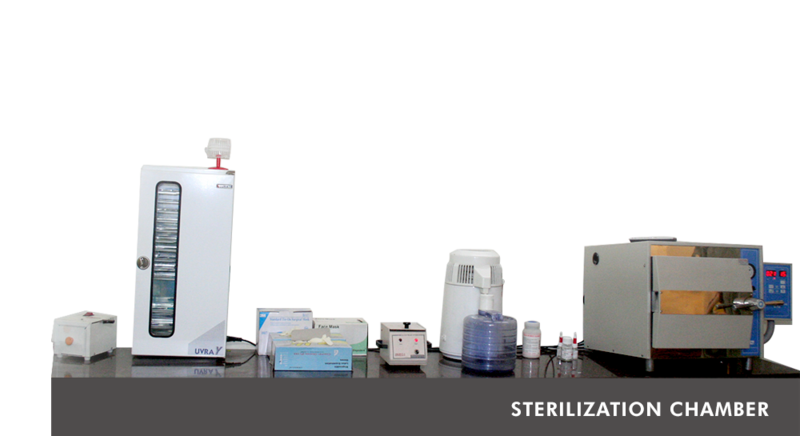 Stringent 4 tier sterilization is our utmost priority for patients safety. It includes Digital Auto-Claving, U. V. Sterilization Chamber, etc. Our family, the Gosain family, in large measure have good smiles due to the tender care of Dr. Sandeep Gulati who has been looking after our dental health for ever. My parents, my wife, my son, my sister and I have been under his professional care without any trouble as he has rendered timely advise and good services unrelentingly. Self & family have been Dr. Gulati's patients for no. of years for all our dental problems. These problems varied from a normal tooth ach to root canal treatment, fixing of crowns, dentures etc. 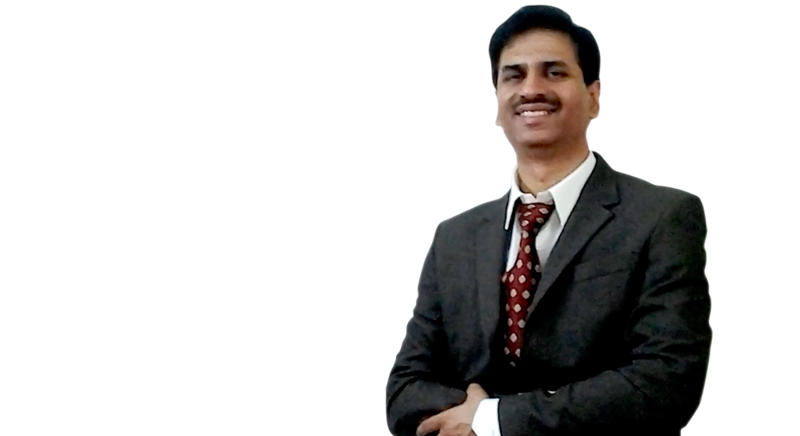 I feel very fortunate to write about Dr. Sandeep Gulati, a Dental Surgeon at C-70, 1st Floor, Rajouri Garden, New Delhi. I have known Dr. Sandeep for over 7 years and found him to be an extremely competent, dedicated surgeon with very high medical ethics. He is razor-sharp in his diagnosis and determining the line of treatment. 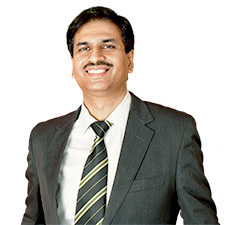 Dr. Sandeep is up to date on the most recent advances in dental sciences and handling State-of-Art equipments. I am proud to say that Dr. Sandeep Gulati and his team did excellent job on my lower jaw. He has a friendly atmosphere and very professional team of doctors. I would like to recommend everyone to step in with confidence and assure that he/she will leave the clinic with a smile. Serendipity of Gulati Dental Clinic with a team of doctors specializing in Root Canal surgery, Orthodontics, etc was really awesome. Cosmetic Dentistry is a branch of dental science which deals with complete smile makeover giving a beautiful smile so that we can smile with confidence. There are techniques in cosmetic dentistry which deal with discoloured, chipped, spaced, crooked and missing teeth. Bad breath or halitosis may be due to many causes and is an extremely embarassing problem for some people. Halitosis is usually caused by poor oral hygiene or the presence of food that gets stuck in the teeth. Crown is an artificial covering of a tooth-like structure called porcelain, which restores damaged tooth, replaces the missing tooth wall, thereby protecting and strengthening the tooth and preventing further deterioration. Pediatric Dentistry deals specifically with the oral care of children. It is very important for a dental surgeon to have training in child psychology, growth and development before treating any child. A Dental Implant is an artificial tooth root placed into the jaw to hold an artificial tooth (replacing missing tooth). Dental implants are an excellent option for people who, otherwise in good oral health have lost a tooth due to periodontal disease (gum disease), root canal failure or tooth. Smile designing is done in case of teeth spacing, overlapping, etc. It creates a beautiful smile with minimal changes to existing teeth. Enamel shaping, veneers (front visible site), laminates, and fixed teeth laminates in place of missing teeth. This technique allows build-up of fragile / brittle / Enamel Chipped teeth, thus adding to their strength and beauty. Tooth coloured composites are added /bonded over discoloured, chipped or spaced teeth matching the shade, translucency and texture of existing (adjoining) teeth.